PVRP Music Agency & Productions, a full-service music agency based in Philly. 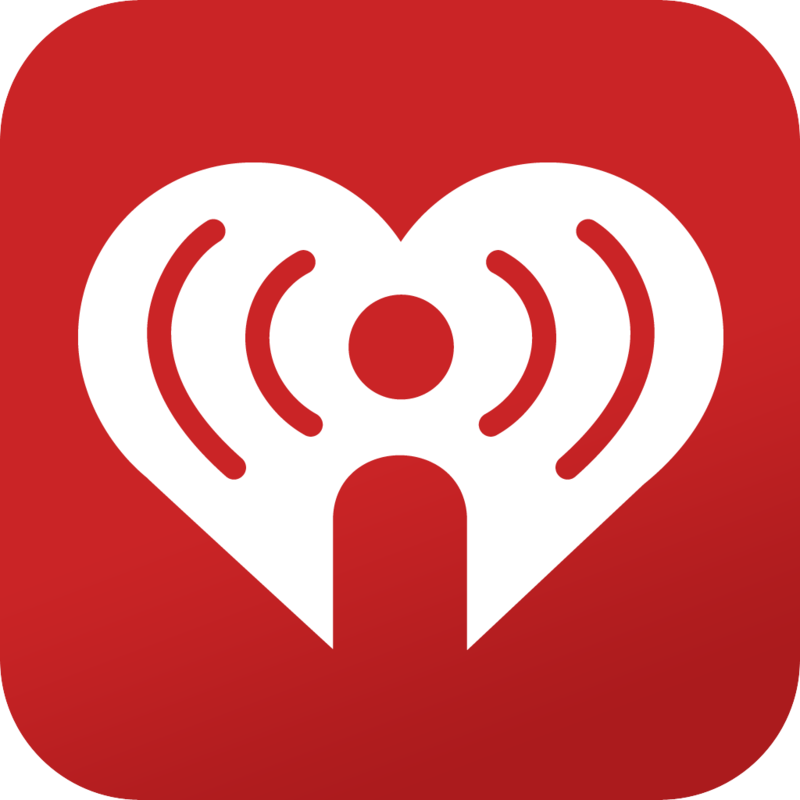 Offering artist services for marketing & promotion, management, and production. 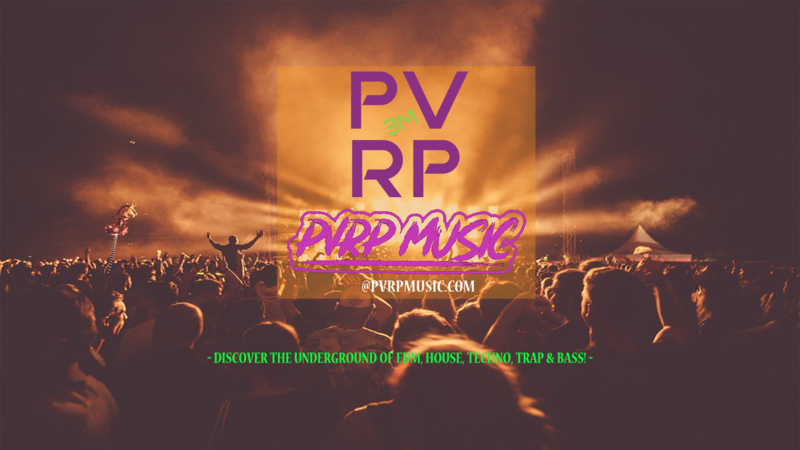 PVRP is a brand to help engagers #Discover new music & artists, along with a complete event guide with reviews. Get in touch and follow us if you vibe with the PVRP Brand and music. We offer specialized marketing campaigns for our clients based on your needs found in the initial consultation. We can assist with brand identity and create a full-service marketing campaign build around your brand. Services include digital marketing (website development, social media management, email marketing, lead generation), audio services.